Great! How can we reach you? In the meantime, checkout our blog to learn more about mobile optimization. 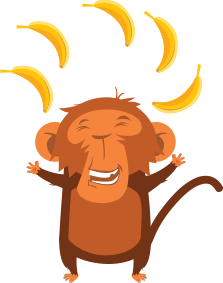 "I saw an immediate increase in conversions on our mobile site after adding in the Banana Splash solution. Amazing tool." We run dozens of tests every month at The Next Web. Thanks to Banana Splash’s platform we’re seeing great results on all mobile devices and a great increase in conversion rates. Get in touch. We’d be glad to help!